Ever since World War II, the federal government has required income tax withholding. The amount your employer withholds is supposed to be about what you owe in federal income taxes and is based on the information you provide on your Form W-4. Depending on your circumstances, you might be able to claim an exemption from withholding, but that doesn't mean you'll get out of paying your taxes. When you file your W-4 with your employer, you have the option to claim exempt from withholding. To qualify, you can't have had any federal income tax liability for the prior year and you have to expect that you won't owe any income taxes for the current year. Having a tax liability isn't measured by whether you got a refund or not -- it's whether you had any taxes due at all, even if they were all covered by your withholding. If you have too little withheld from your paycheck to cover your taxes, which is likely to happen if you claim exempt when you're not eligible, the Internal Revenue Service charges you interest on the amount you should have had withheld. For example, if you should have had $3,000 withheld, but because you claimed exempt you didn't have any, you're going to owe not only the $3,000, but also interest when you file your taxes. Besides the interest, you could also face civil penalties and even criminal charges if you claim exempt when you're not allowed. If you knew you weren't entitled to claim the exemption, there's a $500 civil penalty. If you're convicted of criminal charges, you could also face a $1,000 fine and year in prison. So, unless you're actually eligible, claiming exempt from withholding isn't a good idea. 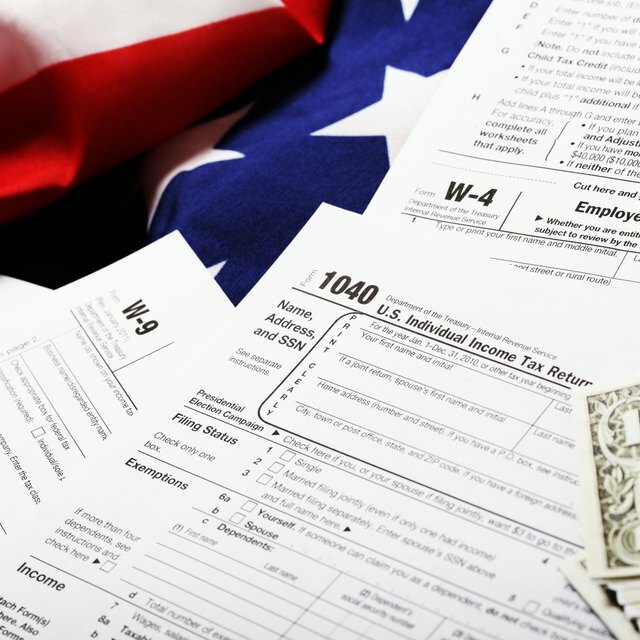 Can an Employee Choose Not to Have Federal & State Taxes Taken Out? Your W-4 elections won't affect the amount your employer withholds for Federal Insurance Contributions Act, or FICA taxes. Also known as payroll taxes, these include the Social Security tax and the Medicare tax. For example, as of 2013, the Social Security tax rate is 6.2 percent and the Medicare tax rate is 1.45 percent. So, even if you claim exempt from withholding on your W-4, your employer will still hold out 7.65 percent of your wages for payroll taxes.